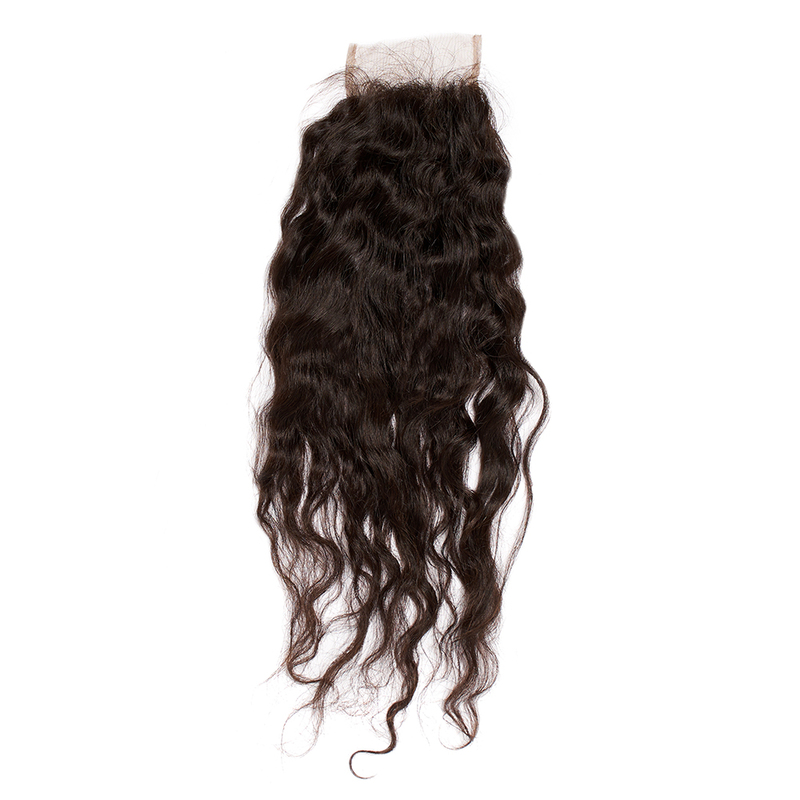 Comfort is 100% virgin Indian wavy hair ethically sourced and manufactured in India. It can be straightened or worn in its natural texture. Comfort is one of our most popular textures because of its extreme versatility, and ease of styling. Comfort can be classified as deep wave Indian hair. This texture can be straightened or colored up to medium blonde for optimal longevity. 2-3 bundles are recommend for a full head install. Our natural dark brown Comfort Crowns are made with the highest level of hair quality, built to last. 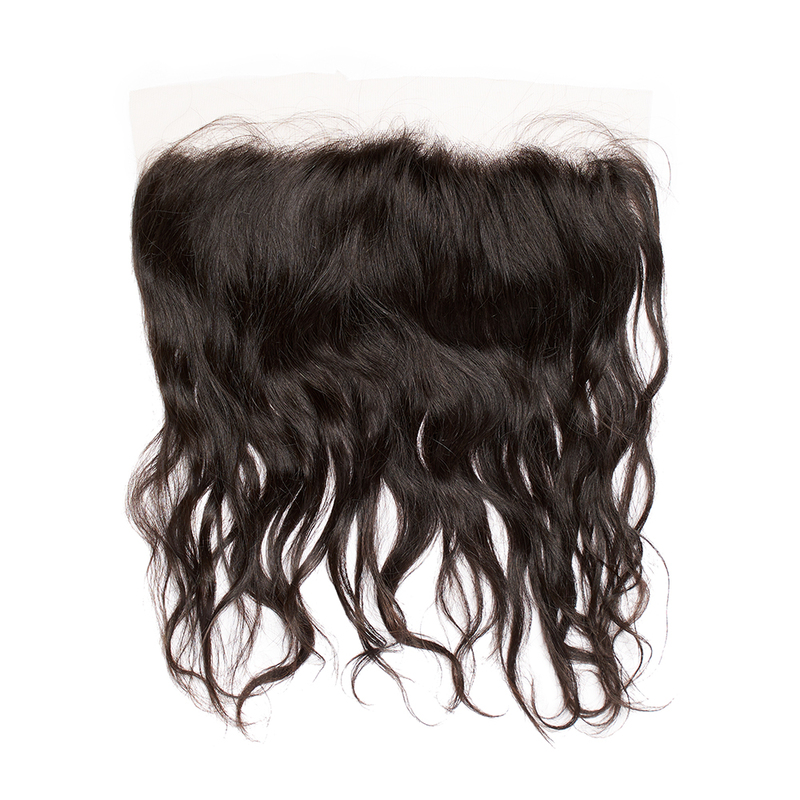 Choose your crown with a frontal or a closure to best fit your needs. Use our Comfort bundles to style your hair as you desire. This texture blends well with Energy, Peace and Strength for a variety customizable looks. Comfort does loosen from excessive chemical and heat manipulation so style consciously.